Sponsoring a child is a wonderful way to build a relationship with a child in need. You will receive letters from your child several times per year and have the opportunity to write back to them. 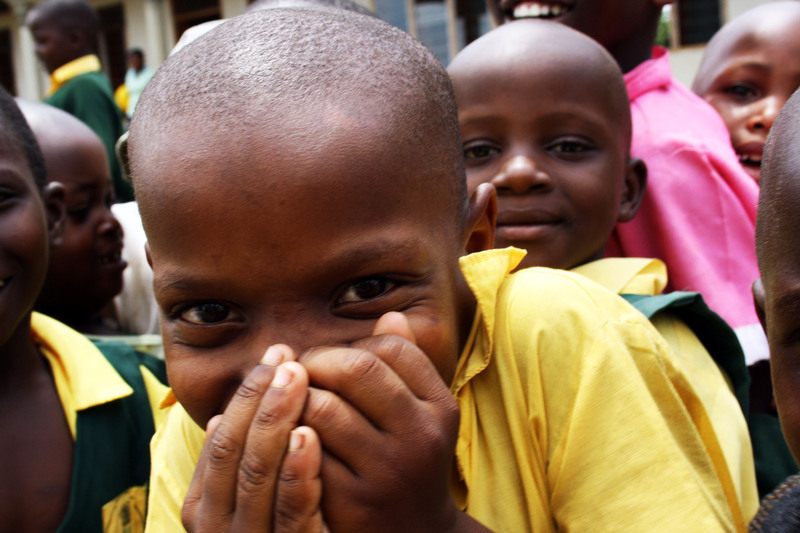 Having a sponsor boosts a child’s self esteem and gives them confidence that someone loves and cares about them. Will you consider sponsoring one of these precious children?